The Formax FD 6608 Series Paper Folder & Inserter saves time and money. 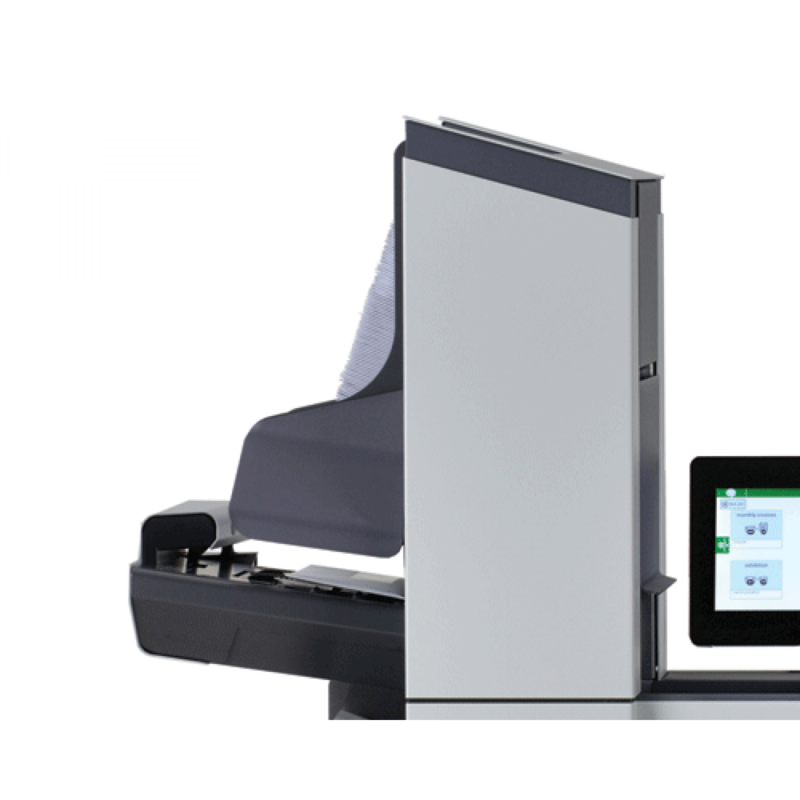 The versatile 6608 Series adapts to most any folding and inserting application. 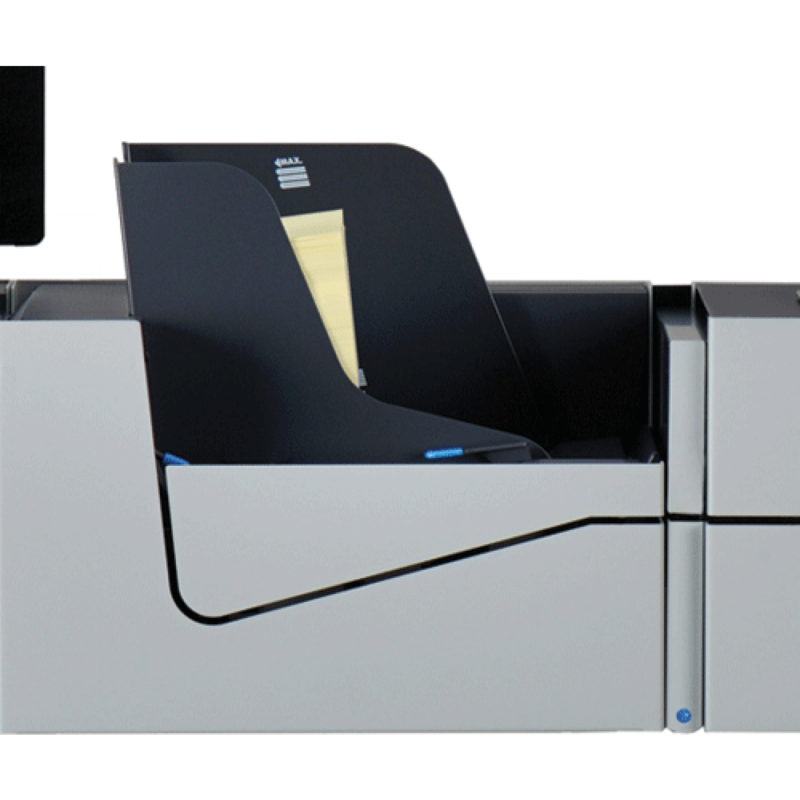 Models are available with 2-7 stations, offering the flexibility to meet your specific needs. 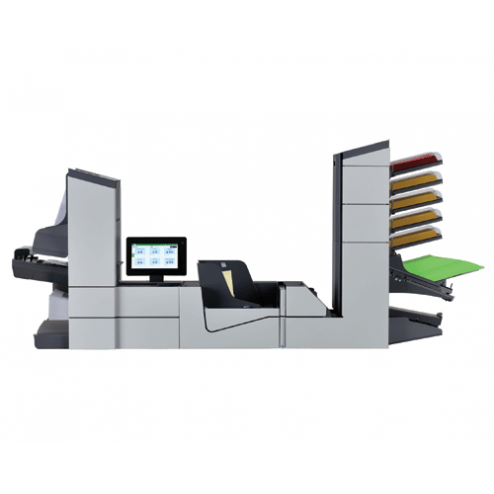 A variety of input configurations includes a high-capacity document feeder for up to 725 sheets, 1 or 2 high-capacity production feeders, standard and special feeders, and short feed trays. 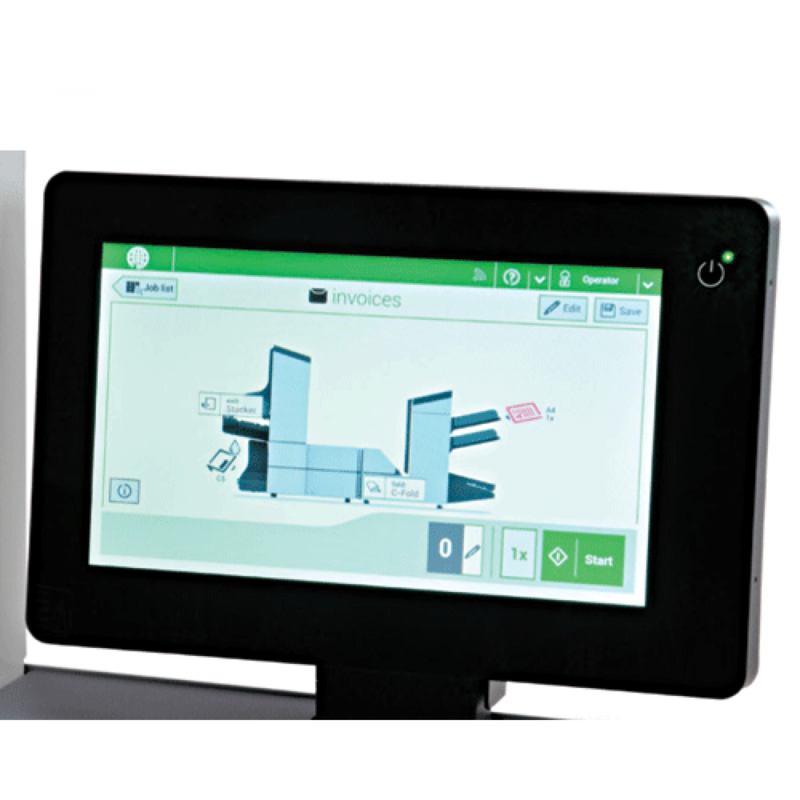 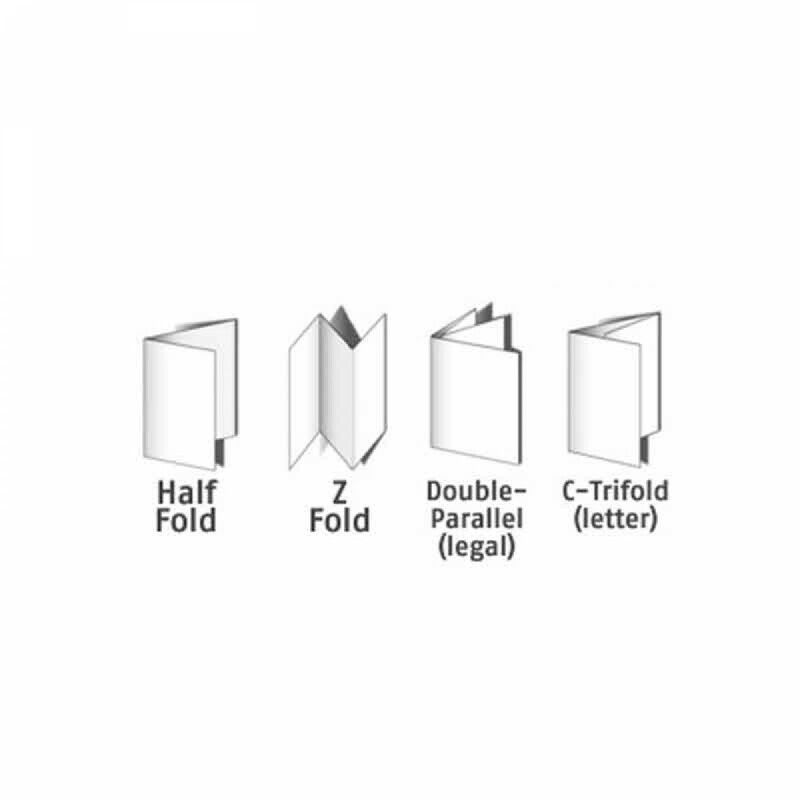 The 6608 Series is capable of folding and inserting top, middle and bottom-address documents into top-flap envelopes.